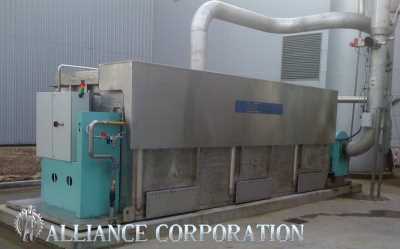 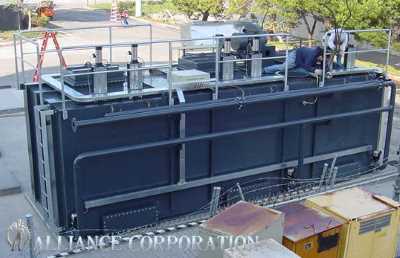 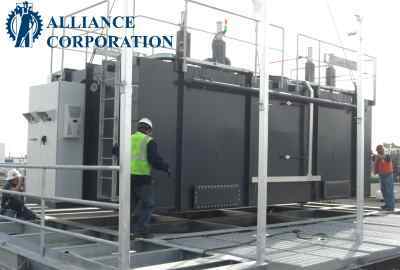 Regenerative Thermal Oxidizers (RTOs) from Alliance Corporation meet the USA's toughest air pollution reduction standards. 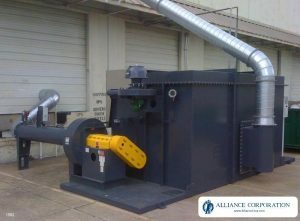 Each project is met with the highest expertise and experience to design and build the best Regenerative Thermal Oxidizer for your company's needs. 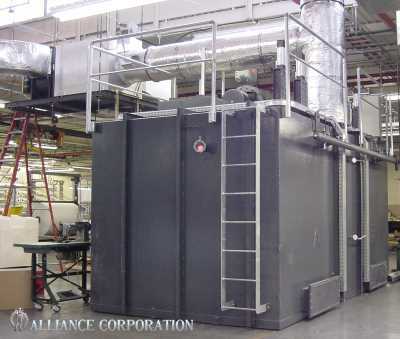 Get a Regenerative Thermal Oxidizer (RTO) Quote by completing the detailed form below. 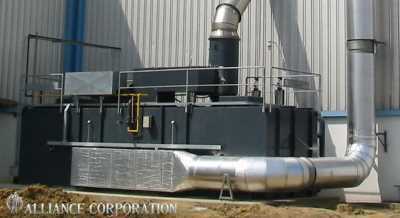 Let our pollution control engineers help your company improve its emission control and Volatile Organic Compounds (VOC) abatement. 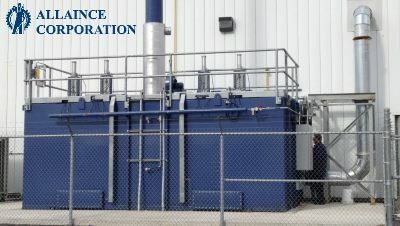 The proper selection and installation of a Regenerative Thermal Oxidizer will increase your pollution control performance, reduce greenhouse gases and help your facility meet the governing regulatory requirements. 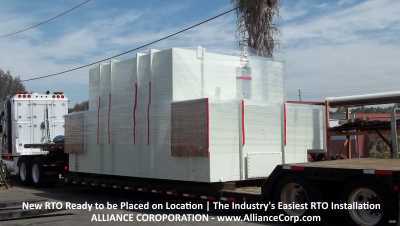 Contact us with any additional questions. 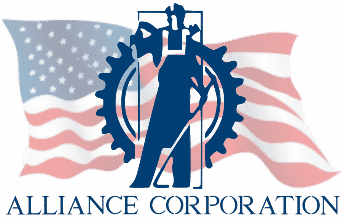 ARE PROUDLY MADE IN THE USA!